This book gets down to business by demonstrating keywords and phrases in a real work context. Device compatibility: Best for PC, laptop, larger Kindles, ebook readers, tablets and smartphones, Apple and Android. At last, the practical language tools you have been looking for. Rather than focusing, as many Business English books do, on broad topics, this book really gets down to business by demonstrating keywords and phrases in a real work context. The phrase builder section in each unit identifies the most important phrases that will come in useful time and time again so you’ll never be lost for words again. Furthermore, each unit provides a practical, ‘how to’ section which not only improves your language but your management skills also. No manager or employee should risk going without their Business English Phrasebook! 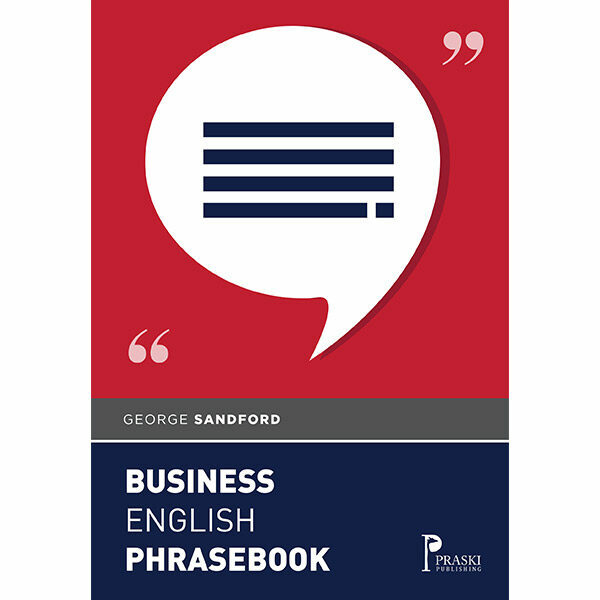 Business English Phrasebook has just got even better at no extra cost with a complete upgrade including video lessons linked to the Business Phrasebook blog and free PDF file. Buy it now to claim your copy.